Adopting Microsoft’s Office 365 (O365) Cloud offering is more complex than simply buying the correct Office 365 licensing from Microsoft or your local reseller. 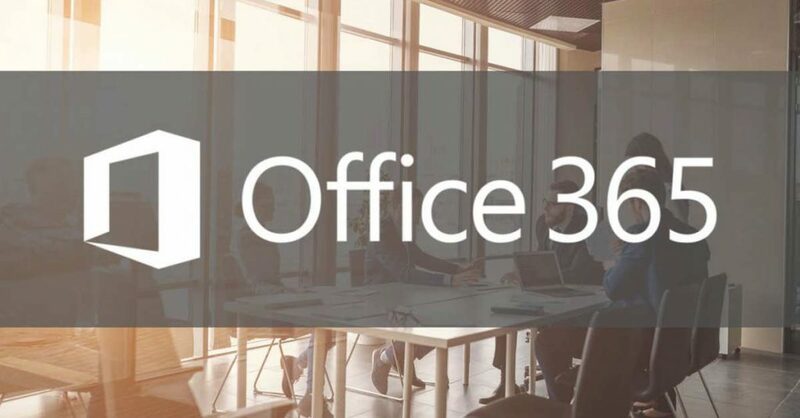 Office 365 has many powerful features and offers your company massive potential; however, some organisations never realise that full potential and may be unaware of threats around inappropriately configured infrastructure. Adopting the O365 Service (SaaS) services requires a detailed understanding of your existing IT landscape. With the right planning, O365 cloud adoption can be predictable with minimal business impact. As with any largescale transformation of Microsoft Office services (front and back office) planning is essential. An awareness of current environment, the O365 services to be adopted, the journey and the effort required and the business case to support the process are all key elements of O365 adoption. A great way to ensure that everything runs smoothly is a readiness check that will examine key areas and lay down the foundation for a successful O365 services adoption. Our O365 readiness check is an offering that comprises a short engagement in which we will look at key IT systems and perform a readiness check (AS IS and Gap analysis), compile an AS IS readiness report, produce a roadmap and affirm the business case and budget required. We will ensure your organisation is on the right path to successful O365 adoption in your organisation. Review any current designs and approach documentation you may have already created. Build a business case, comprising business drivers and associated requirements and budget, based on the readiness check and the roadmap to the O365 cloud. Understand and update operational support processes as your organisation transitions to the cloud. Consider creating foundation services such as AzureAD Connect, Active Directory Federation Services (ADFS) or Exchange hybrid. Where O365 foundation services fits in. You will need to create a view of your organisation’s readiness, confirm the end state and the phases to get there in the form of a roadmap. Confirm the business case or create one and confirm the budget required to move to the O365 cloud. Quorum have been helping our clients adopt and migrate to cloud services, including Office 365, over the last 5 years and have successfully delivered many Office 365 adoption projects for our clients. In addition to this Quorum are a Tier-1 Microsoft Cloud Solutions Provider (CSP) which allows us to deploy leading edge IT services suitable for all business sizes. As a CSP Quorum are a single point of contact for any technical assistance and billing for Microsoft Cloud solutions. We can help you migrate from your on-premises email environment, to either a pure Office365 cloud environment, or a Hybrid infrastructure that lets you have some users in the cloud, with some remaining on your local environment. Quorum have a robust migration framework that ensures risk and downtime are minimised to ensure your business messaging continues to flow. If you would like to know more about Quorum and our services, the you can contact us here.